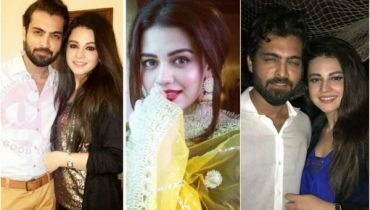 Our celebrities have always been very philanthropic and always show support to the ones who need. 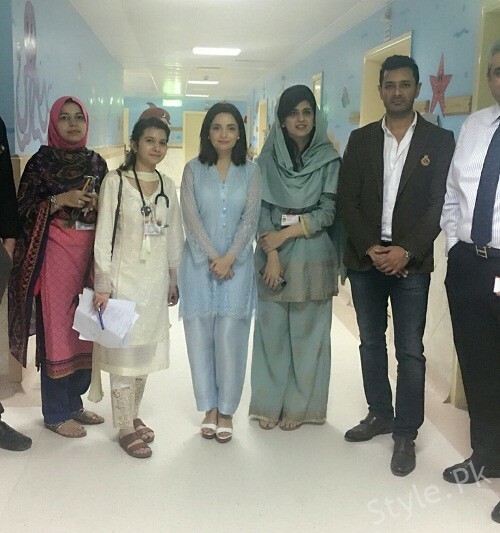 Shaukat Khanum Memorial Cancer Hospital is an institute on which people believe and celebrities have always helped in raising donations for cancer patients. 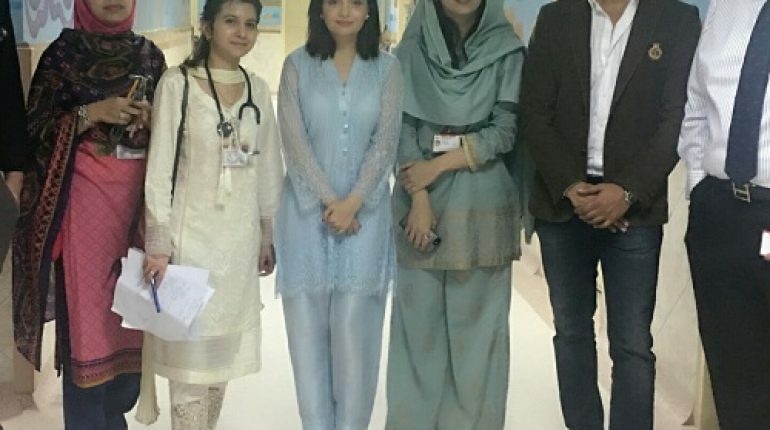 They also visit the hospital time to time. 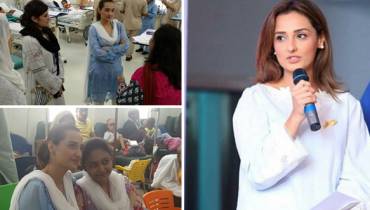 This time Armeena Rana Khan and her fiance Fesl Khan visited SKMCH and spent some quality time with kids and staff there. 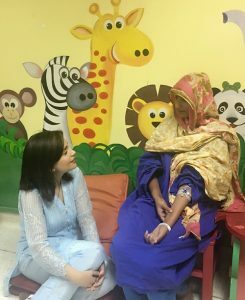 Here are some pictures of Armeena and Fesl while they met the patients.